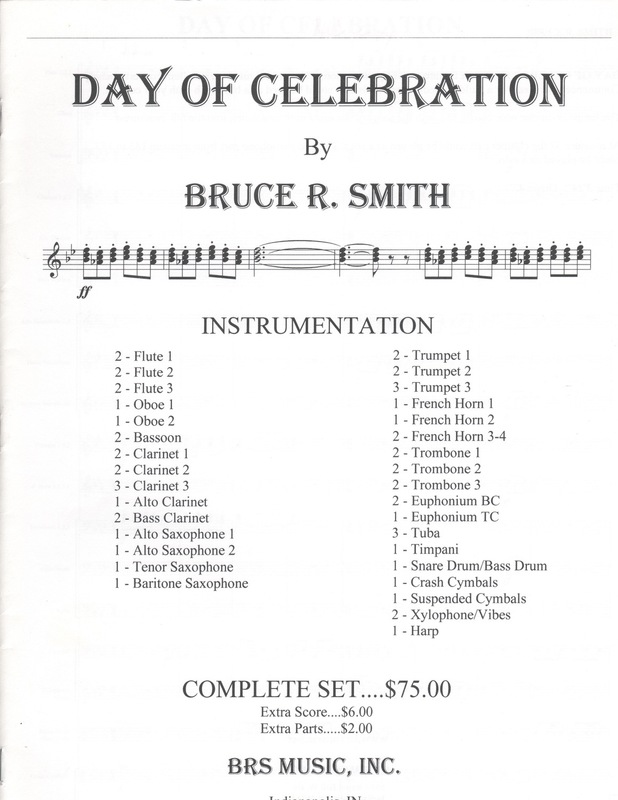 DAY OF CELEBRATION is a fanfare type of presentation. This would make an excellent concert opener, Commencement piece, contest piece, or a building dedication. This also could be used as a big finish with your concert.